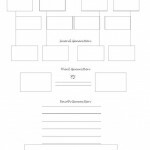 We have provided this genealogy form for use in any type of genealogical research. 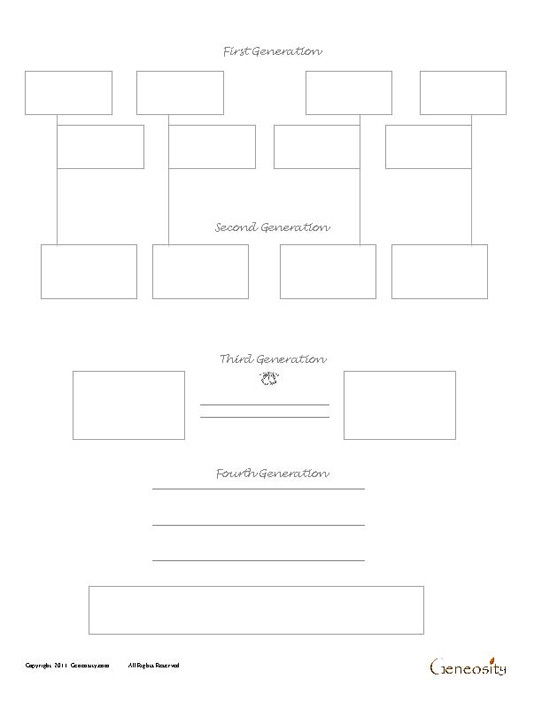 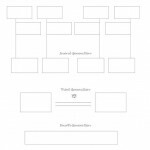 This form can be used by any individual to record four generations worth of lineage and up to two siblings. 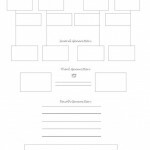 Download this form for free below in PDF format.